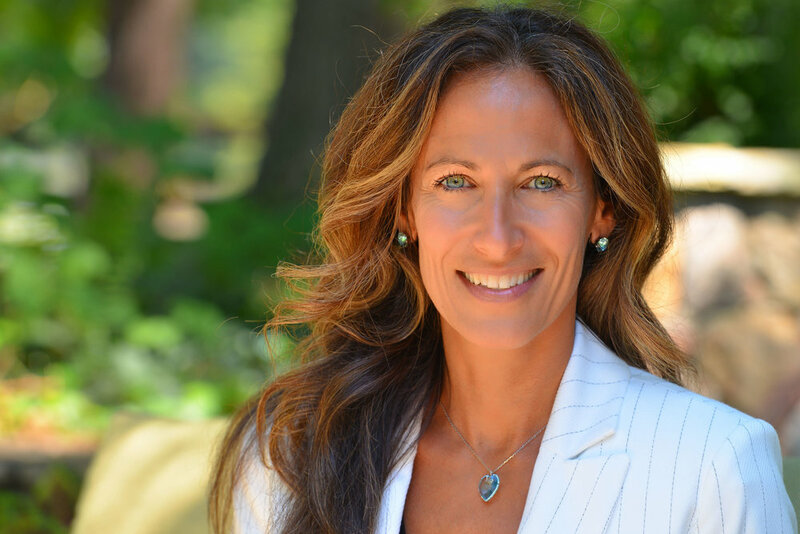 Jeanine Finelli is a Certified Health Coach and 2008 graduate of the Institute of Integrative Nutrition in NYC. She is currently studying for her Functional Medicine Coaching certification through the Institute of Functional Medicine. She is the founder of Love Yourself to Health, and previously worked as an Executive Health Coach as part of a concierge medicine team. In 2013 Jeanine became a published author of her first book titled, Love Yourself to Health...with Gusto! She is a mother of two children and believes that at the core of all positive and lasting change resides a deep love and respect of self, and she enjoys watching her program participants transform in all areas of their lives during their own journey 2 health! Sarah Schall is a motivator for healthy families. As a mom to 4 beautiful children, she's passionate about walking along side other parents as they learn how to model and lead a healthy lifestyle. In addition to her work at Sarah Schall Wellness, she has developed a mentorship program called "Inside-Out Strong" where she teaches teen/tween girls how to be strong on the inside and the outside. 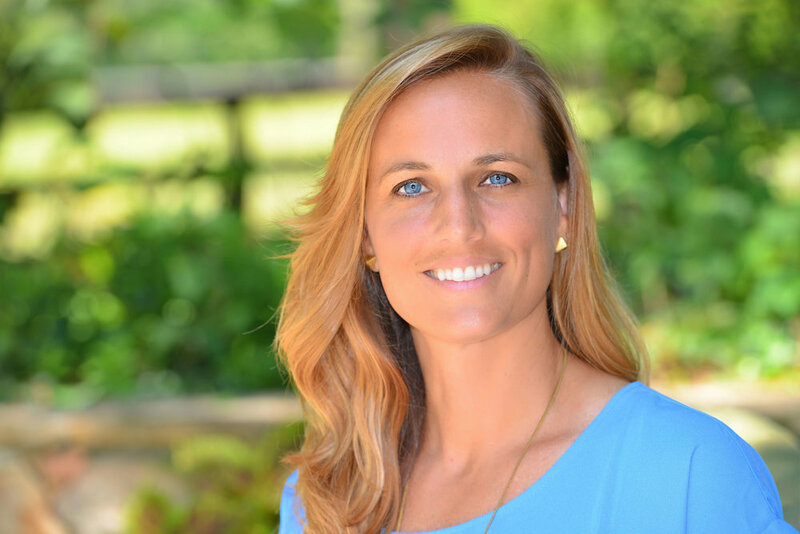 She is a former volleyball athlete, Health and PE teacher, volleyball coach and a strength and conditioning coach at Triangle Volleyball Club. B.J. Lawson studied biomedical and electrical engineering before receiving his medical degree at Duke University. 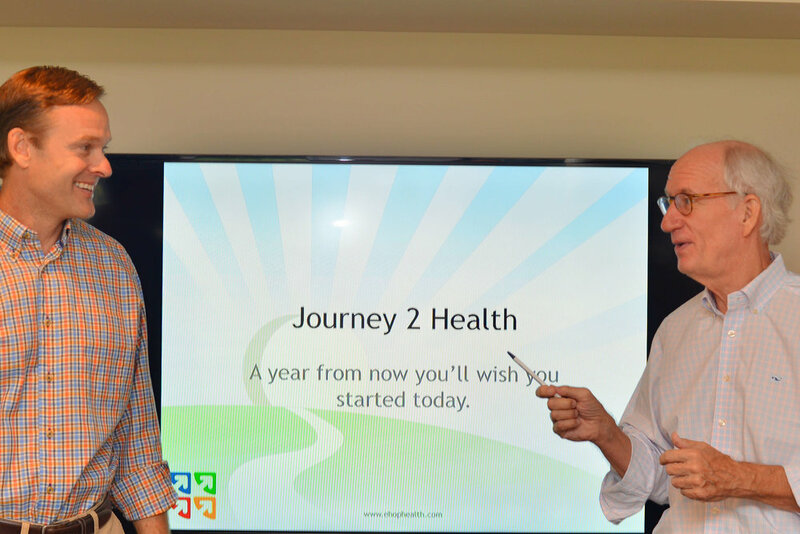 He continues to combine his engineering and medical backgrounds in pursuit of health and wellness by eating well, moving well, and living well. Dr. Lawson co-founded EHOP Health to reform health care by aligning the interests of employers and employees in the pursuit of long term health and wellness. 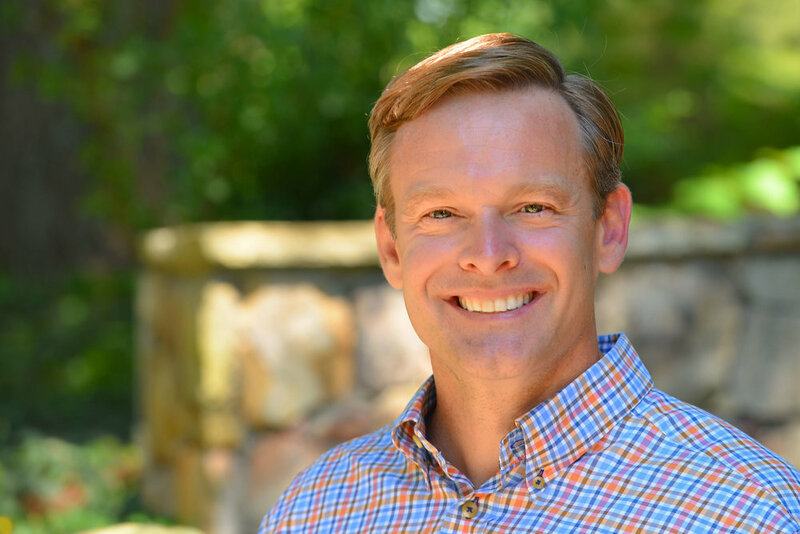 Whether as a practicing doctor or an entrepreneurial healthcare CEO, Dr. Jenkins has always thought “outside the box.” Refusing to accept the status quo preached by big business and big government, Jenkins has looked for ways to change stale, outdated processes and help his constituents to successful outcomes. A contrarian by nature, Jenkins’s ability to look beyond today in anticipation of a better tomorrow is pivotal to employees feeling their best. He thinks that the employer's future depends on it.